All paintings shown are for sale except when otherwise noted. 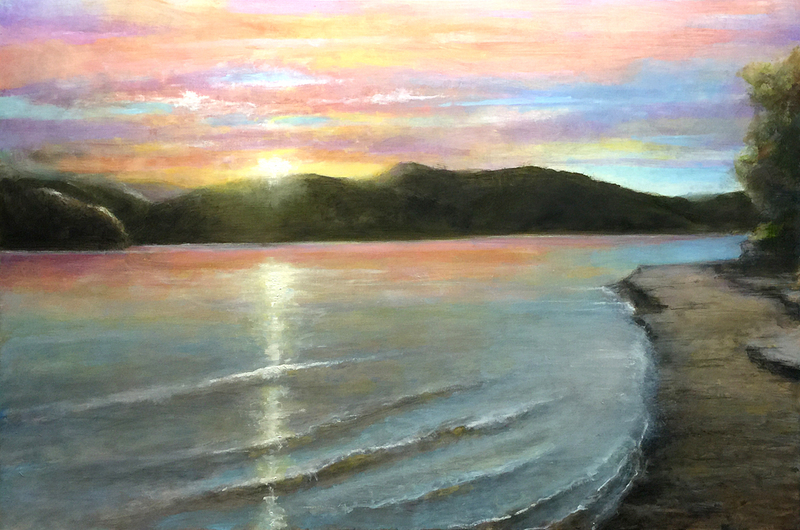 Please contact me for pricing. Floral Painting called "Brenda's Garden"
Want to see some stamps? 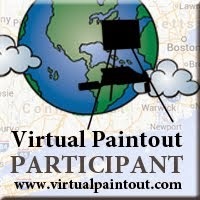 Make sure to check out the April Virtual Paintout project. This month is Sri Lanka. It ends on April 30th. Go to the Virtual Paintout blog by clicking HERE. Have fun! Bill Guffey. Simple theme. Powered by Blogger.